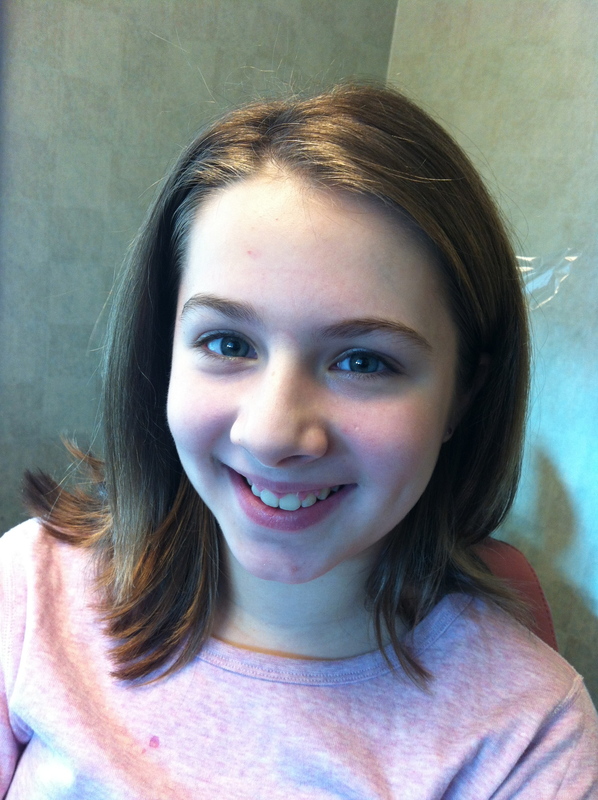 Today my daughter got her braces removed! 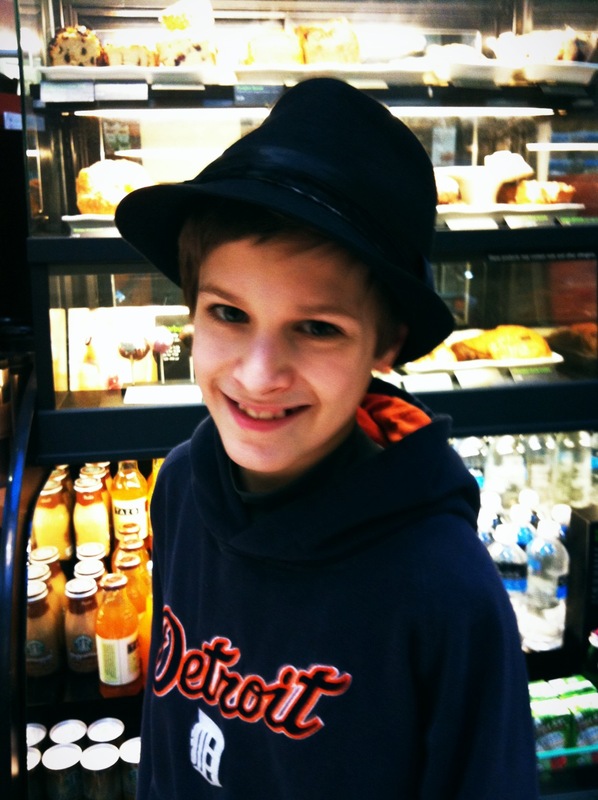 I don’t remember being old enough to have a teenager having braces removed… but there she is. 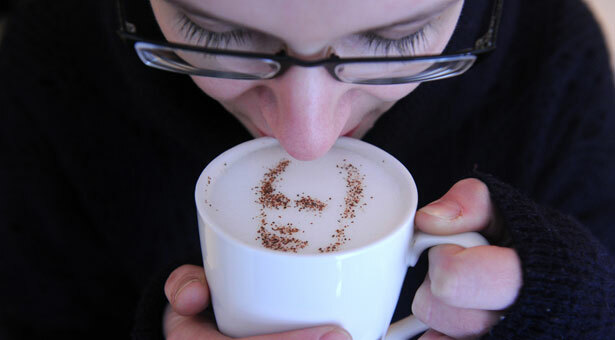 A woman sips a cup of cappuccino with the portrait of Russian Prime Minister Vladimir Putin, created with cinnamon and cocoa powder, floating on top at a coffee shop in Moscow. Previous Post What Would Jean-Luc Do?